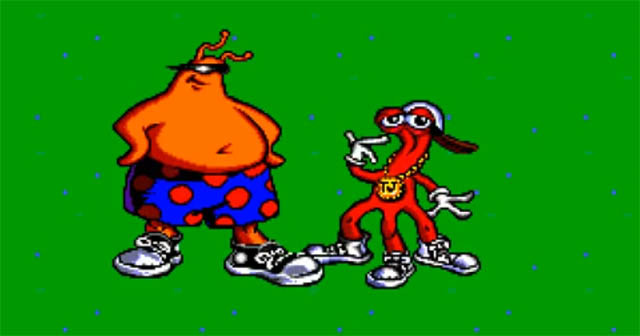 Retrovolve – Is ToeJam & Earl Getting a True Sequel after 24 Years? Am I dreaming, or have the stars aligned in such a way that a true sequel to the Genesis classic ToeJam & Earl might actually exist? Recently, Tim Evans (of GeekParty, Retrovolve, and the Tim and Andy Show) talked about the game’s 16-bit sequel, Panic on Funkotron, saying it was one of his biggest gaming letdowns and calling it “a mediocre side-scrolling platformer.” While I don’t necessarily agree with him (I actually enjoyed Panic on Funkotron as a kid), I will admit that changing the format from an isometric, exploration-heavy game to a side-scrolling platformer was a weird design choice that might not have worked in the best interest of the series. He claims to be the designer of all the ToeJam & Earl games, explains that the design direction in Panic on Funkotron wasn’t ever his initial intent and was influenced by Sega, and claims that he is finally working on a true sequel that’s closer to his original vision. This has to be a hoax, right? This is where I point out that Greg Johnson is indeed the name of one of the creators behind the original ToeJam & Earl, and he more recently founded HumaNature Studios, who you might know as the folks behind Doki-Doki Universe. I checked the commenter’s email address, and it indeed belongs to HumaNature Studios. 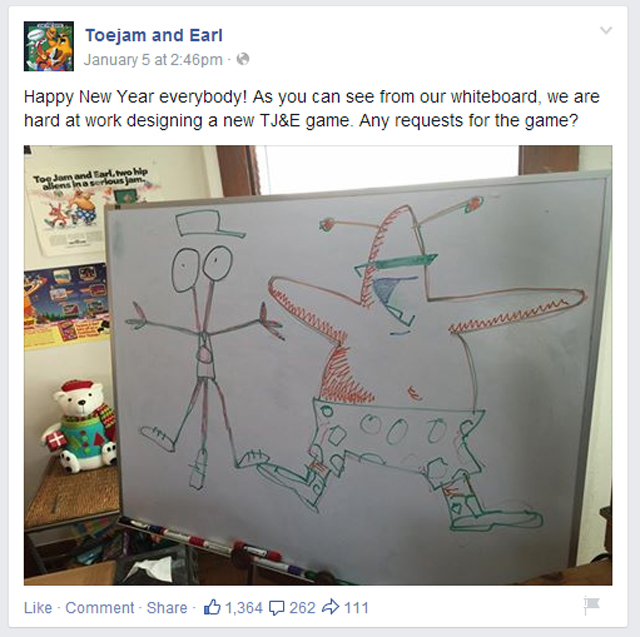 The Facebook page he mentioned talks about a new ToeJam & Earl game, and it also contains a link to the HumaNature website. All of the evidence is pointing to the Greg Johnson in our comments section actually being THE Greg Johnson of ToeJam & Earl fame. And this means that the true sequel to ToeJam & Earl, the sequel the game has deserved for 24 years now, is almost certainly in development and in the hands of its original creator. Clearly, it’s an exciting time to be a ToeJam & Earl enthusiast. I have reached out to Mr. Johnson for more information, and I hope to dig up more details about this project very soon. Also, I mistakenly said Johnson “works withHumaNature Studios,” when he founded the studio. I didn’t mean to downplay his role, and I’ve fixed the text to make that clearer.